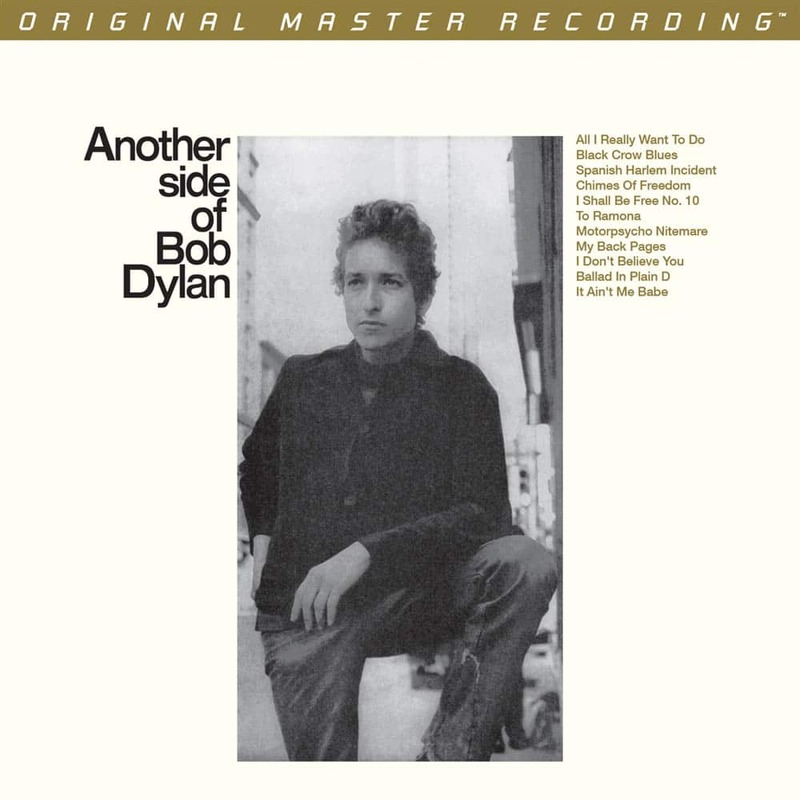 Two releases from MoFi (www.mofi.com) includes the 1962 debut, Bob Dylan. 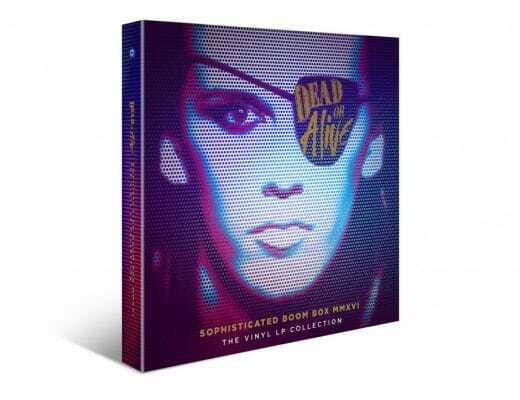 In this case, it’s been expanded to two discs and it runs at 45rpm, both features included to enhance the sound quality. 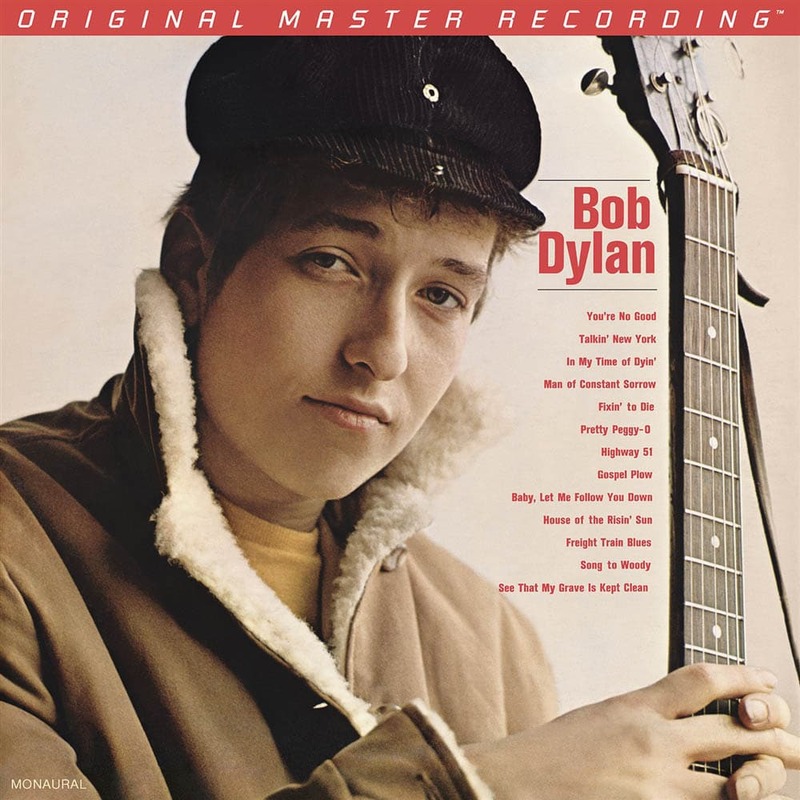 The same can be said for Another Side of Bob Dylan (1964). 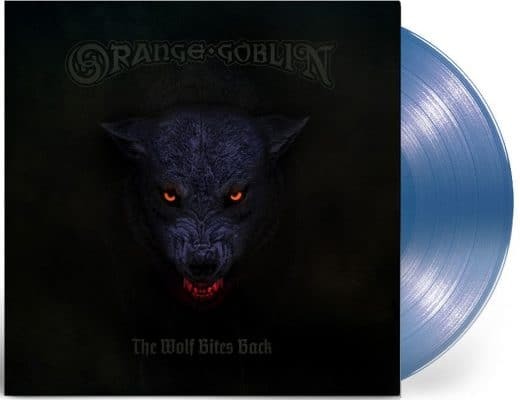 Both are classics and focus on Dylan’s folkie period while both have been released in mono and so I recommend listening to the records via a mono cartridge with a 0.7mil tip. 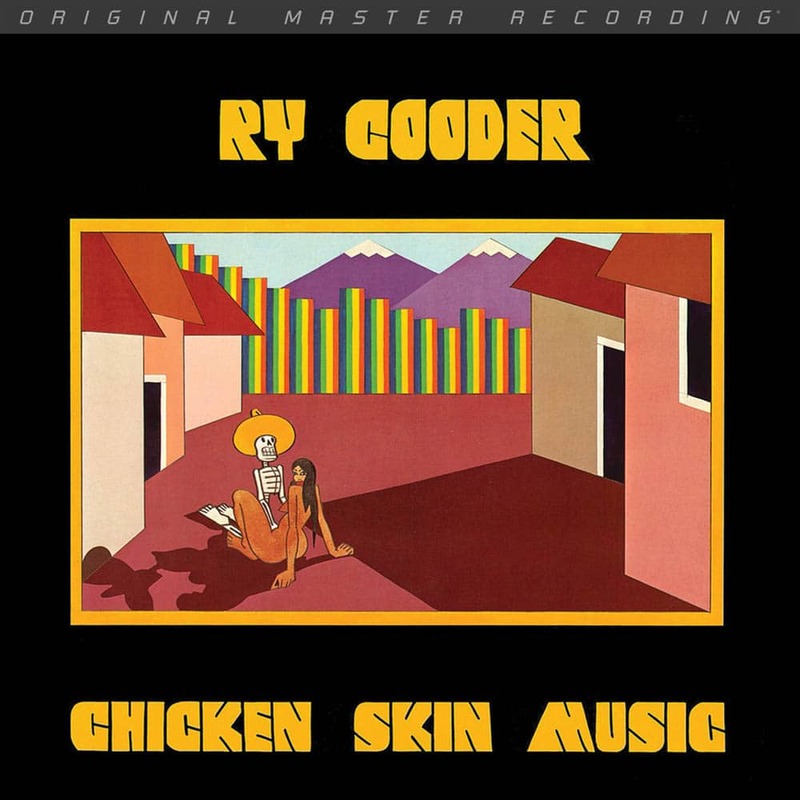 In stereo this time but also released in 1976 is Ry Cooder’s Chicken Skin Music that focused on Cooder’s world music philosophy in terms of musical style and instrumental application with a quirky style. 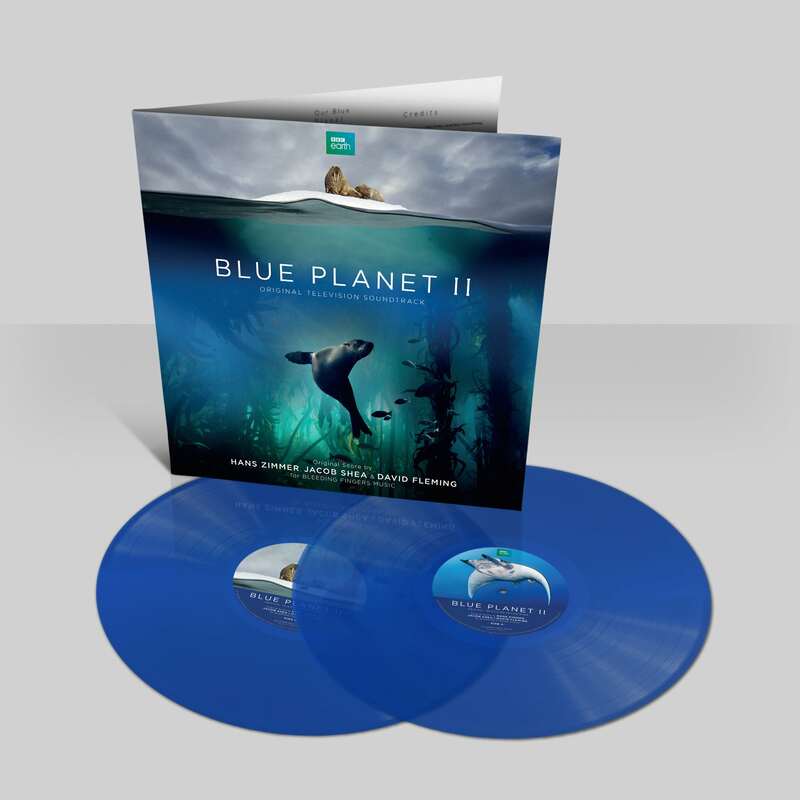 Via Silva Screen (www.silvascreen.com) and from an original score from Hans Zimmer, Jacob Shea and David Fleming is the BBC’s Blue Planet II original television soundtrack packed in two discs, within a gatefold sleeve plus hi-res images inside the gatefold and an outer band to keep the gatefold closed.